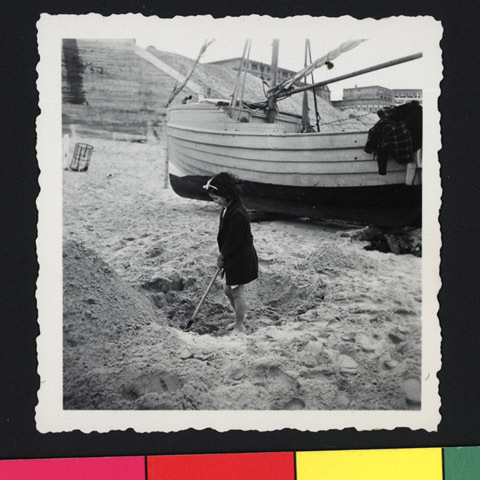 JDC - Archives : A child at play at the beach near a boat. Search > Search Results > A child at play at the beach near a boat. Title A child at play at the beach near a boat. Description A child playing on the beach near a boat. Possibly in Zandvoort, where a summer seashore annex to the Ilaniah Children's Village near Apeldoorn has been opened.